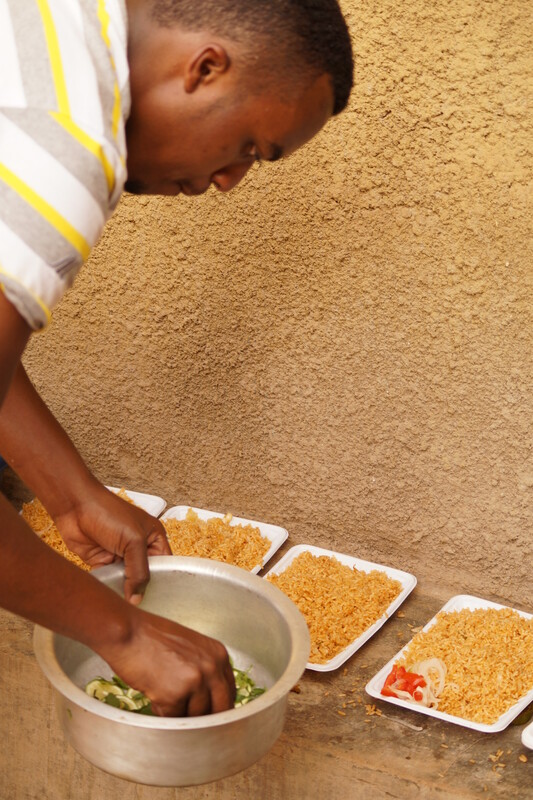 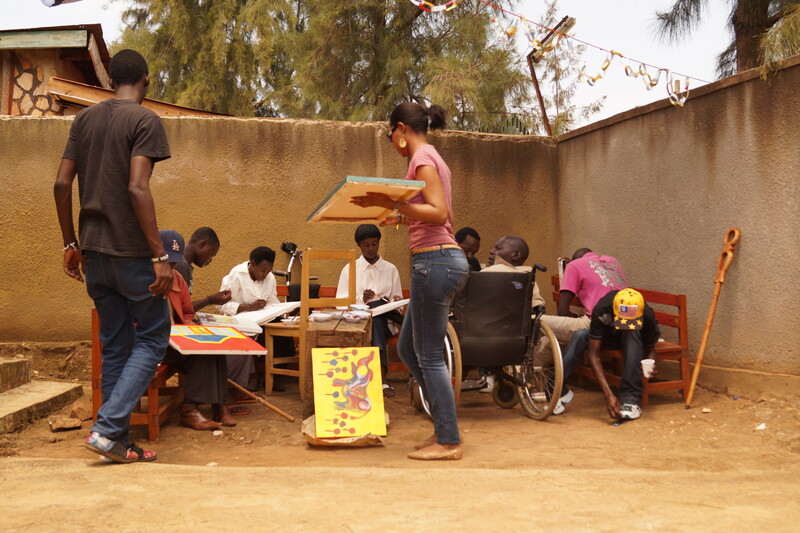 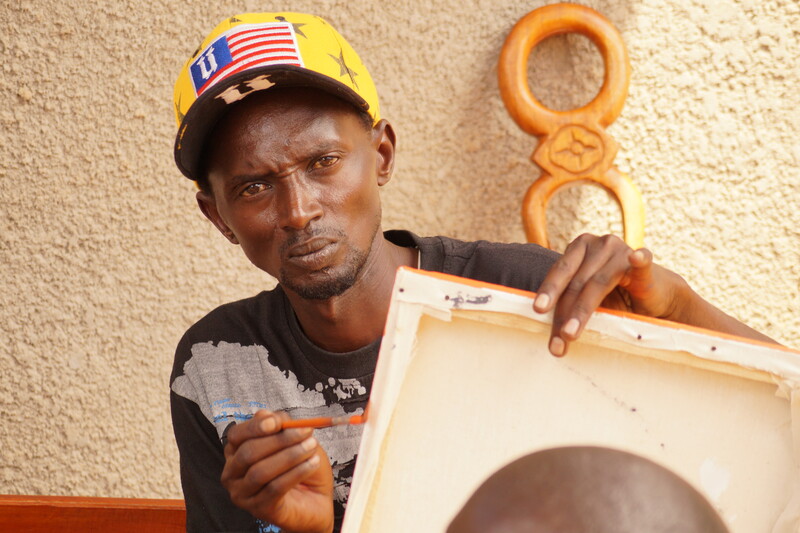 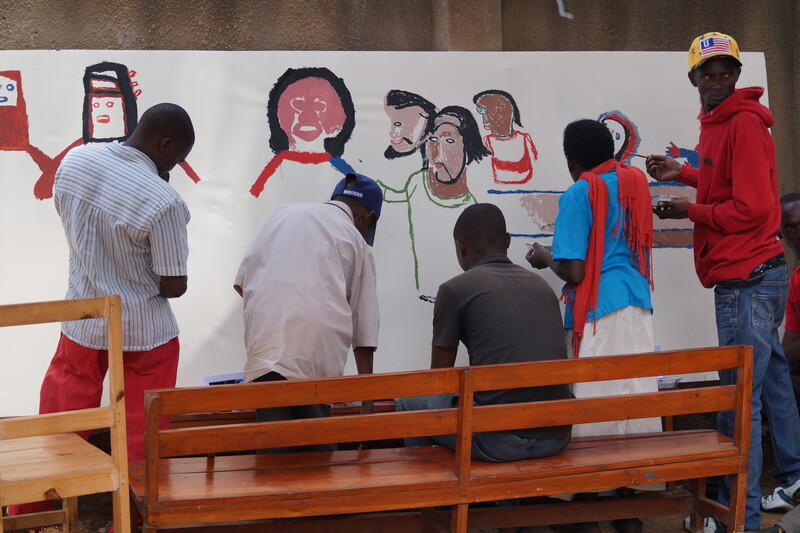 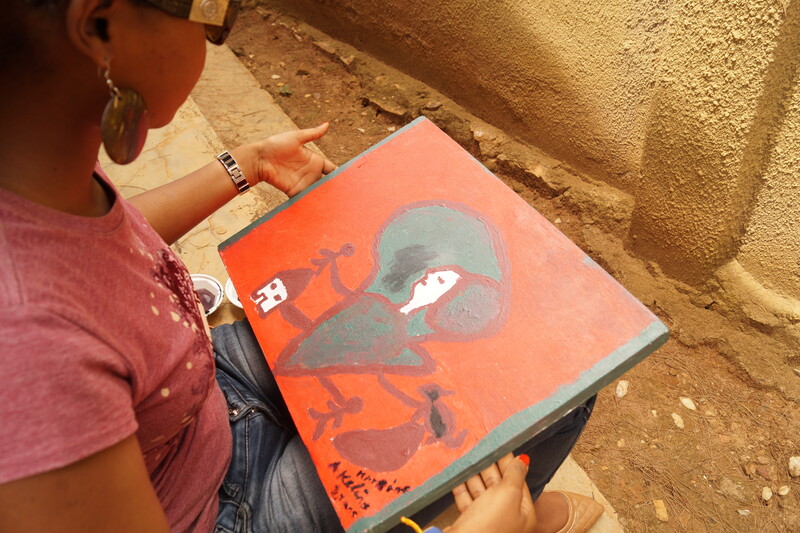 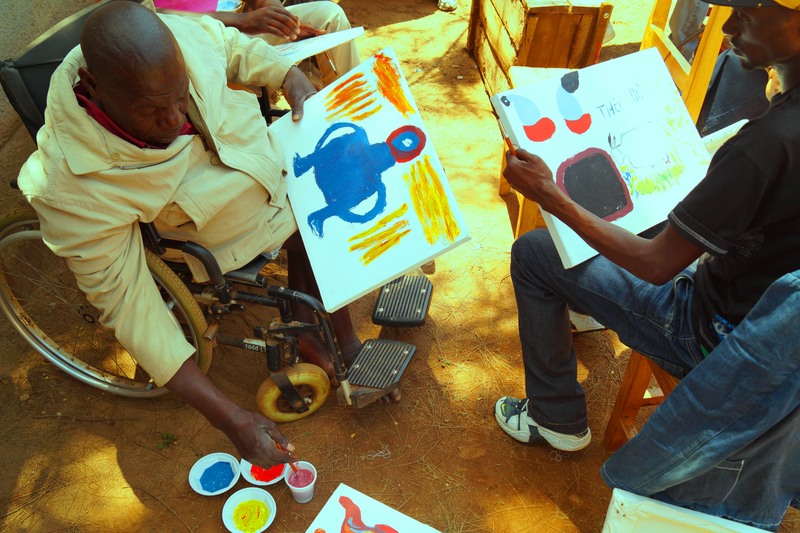 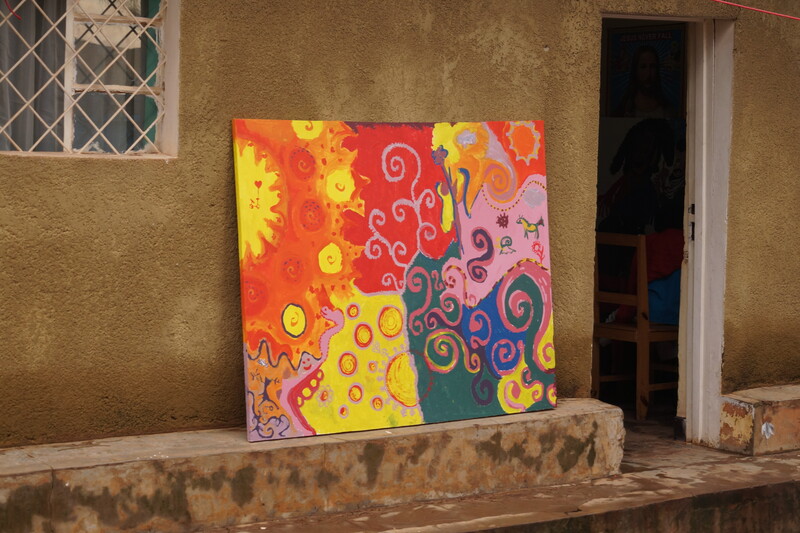 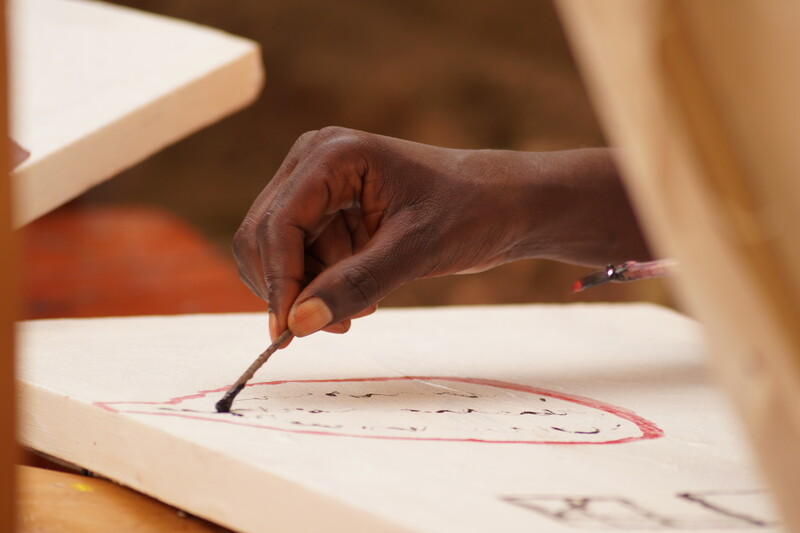 I have started the Art Therapy project for physically impaired people in Rwanda. 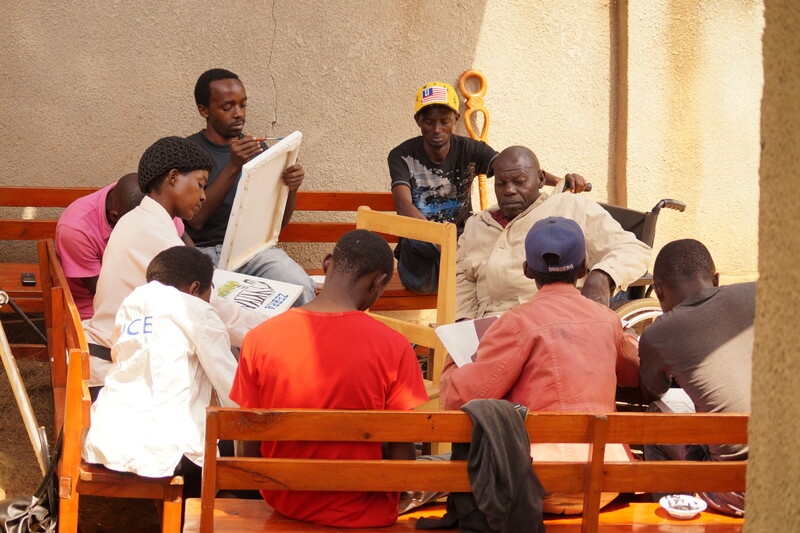 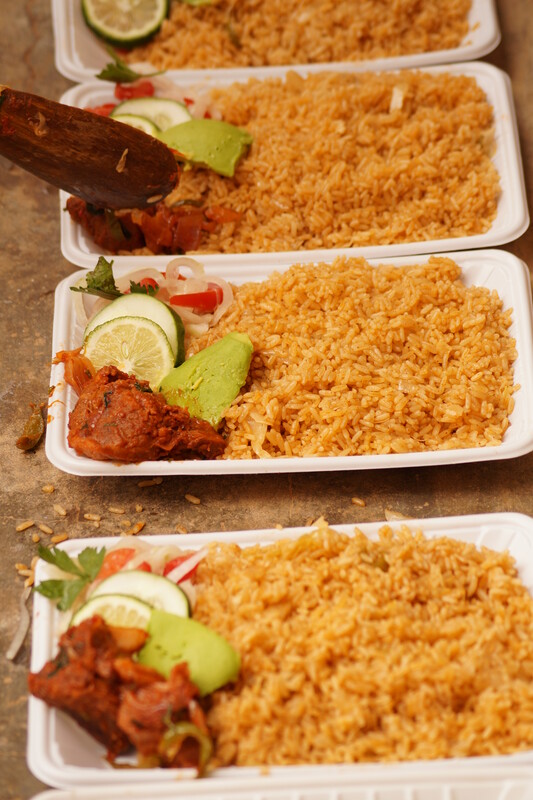 Most people were approached on the streets of Kigali, some of them beggars. 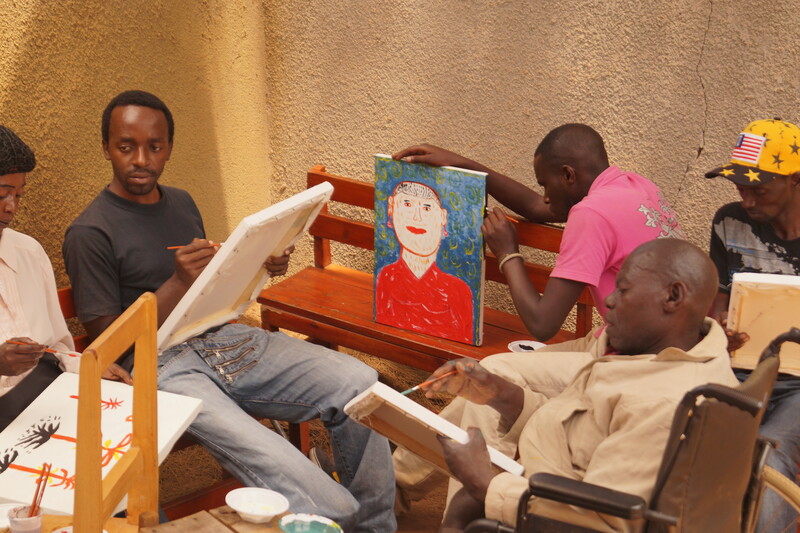 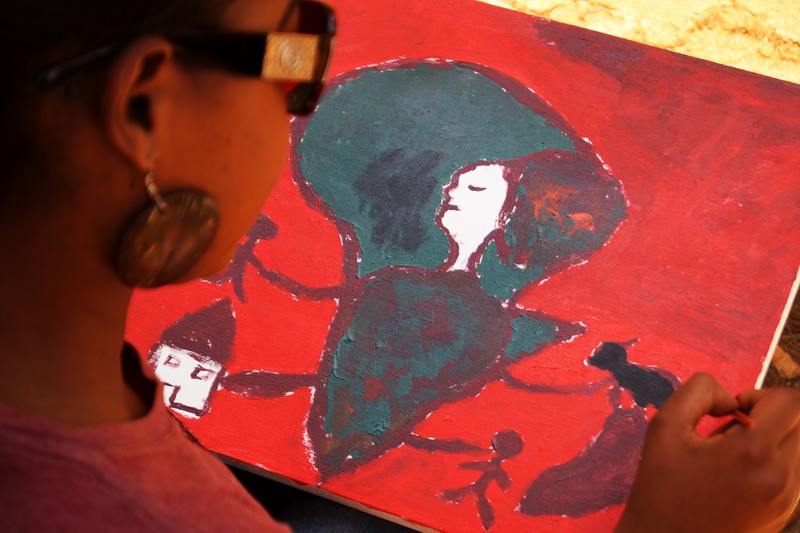 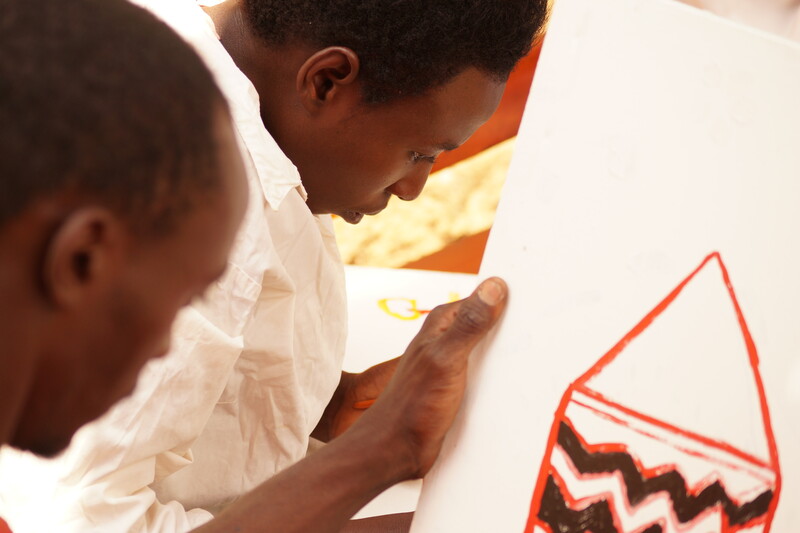 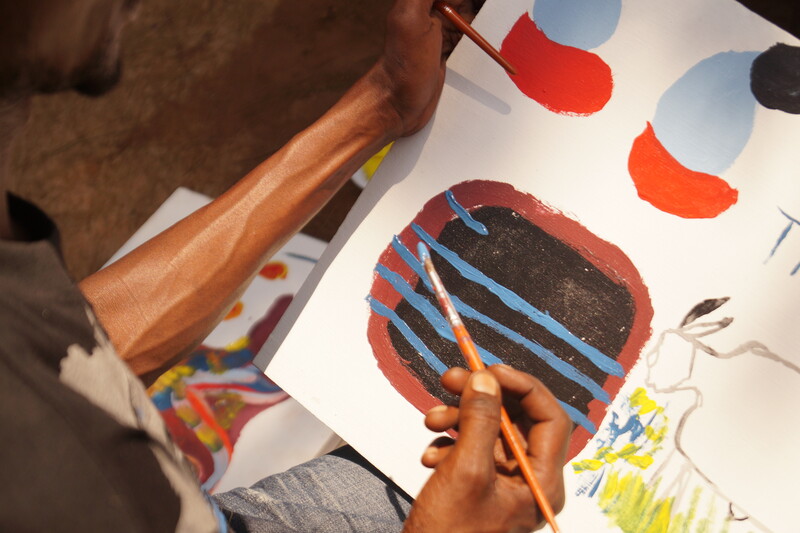 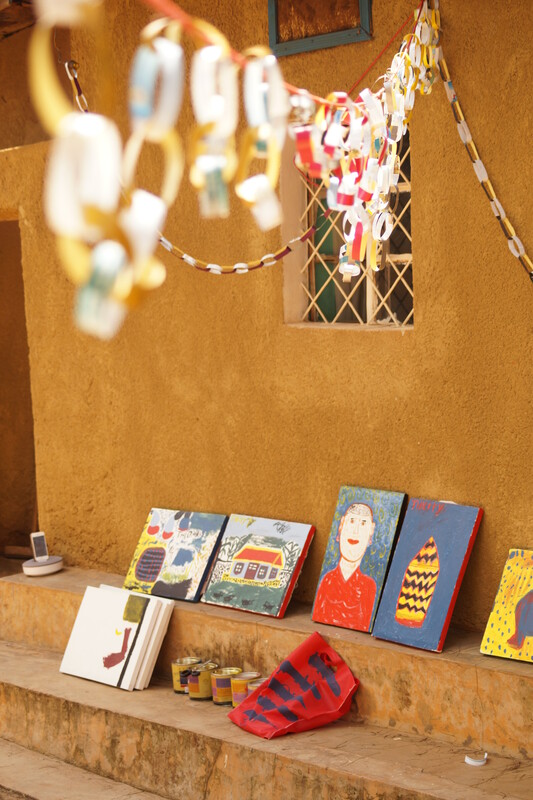 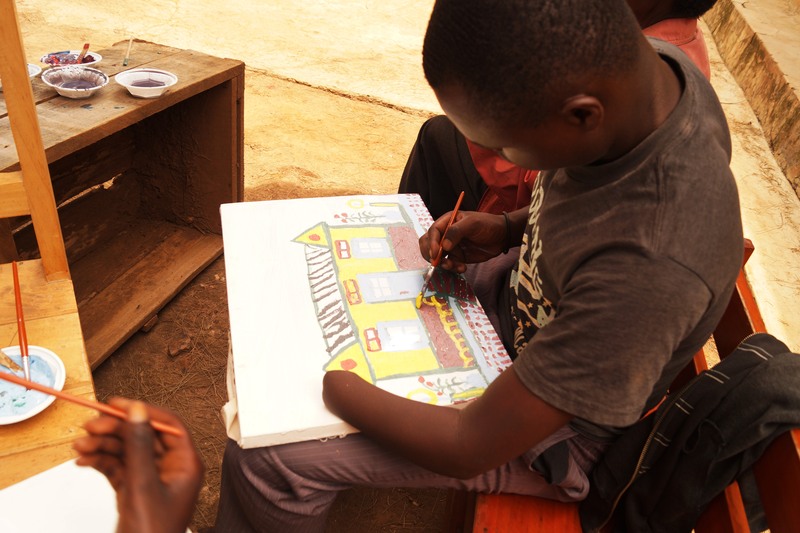 Art therapy is the first part of my NGO, where people gain self-confidence. 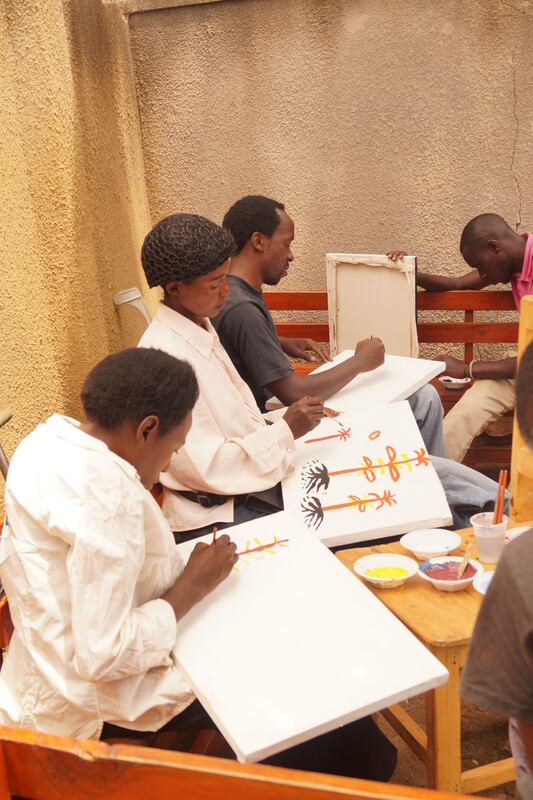 After few weeks of art therapy, we move into a vocational training in weaving traditional Rwandan baskets.